On January 31, 2013, His Majesty King Juan Carlos I held an audience with the President of the Gerneralitat de Cataluña, Mr. Artur Mas i Gavarró, at Palacio de la Zarzuela. 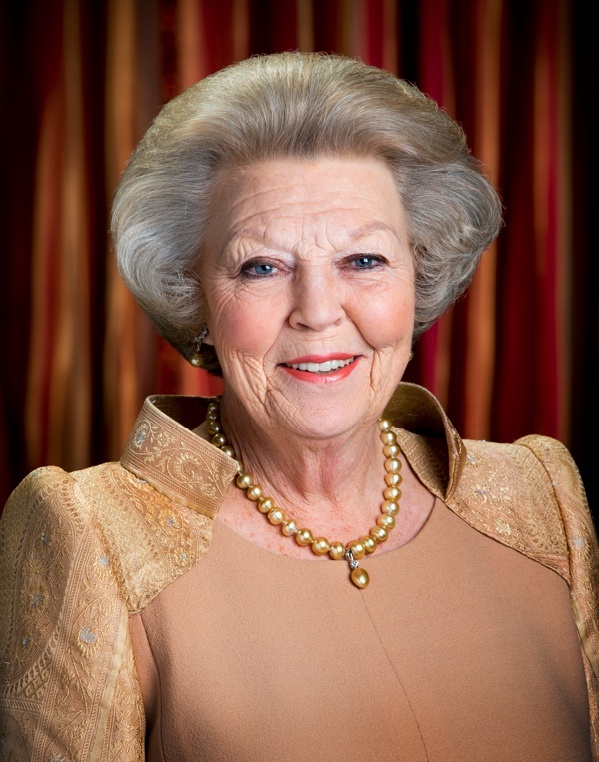 The Rijksmuseum in Amsterdam Opens a New Exhibit in Honor of Her Majesty Queen Beatrix of the Netherlands. The Rijksmuseum in Amsterdam opened a new exhibit this afternoon in honor of Her Majesty Queen Beatrix of the Netherlands. 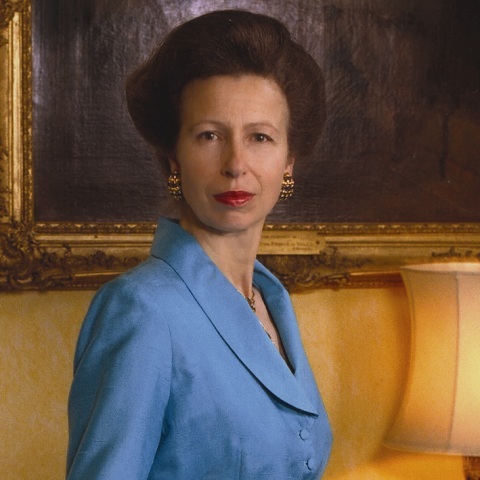 Beatrix Regina showcases 30 photos, public and private, of the life and work of Her Majesty. On January 31, 2013, Her Royal Highness The Princess Royal visited Essex to attend a “…Church Service to mark the 60th Anniversary of the East Coast Floods at Chelmsford Cathedral…” according to the official website for the British monarchy. On a very rainy and windy day in Arnhem Her Royal Highness Princess Maxima of the Netherlands visited the workshop, Reclassering Nederland, on January 31, 2013. Upon her arrival the Princess was greeted by representatives from Reclassering Nederland and then escorted into the building. Once inside Princess Maxima was given a tour of the facility, met with staff and those participating in the program. According to RVD, Reclassering Nederland is a program that, “…focuses on reducing the risk of recidivism behavior of offenders.” Essentially, it is community service. Those participating in the program “…refurbish tools for reuse…” The tools are then collected by the volunteer organization, Stichting Gered Gereedschap (Foundation Saved Tool), and sent to various developing countries around the world. His Royal Highness Prince Felipe of Asturias presided over the inauguration of REPSOL’s new company headquarters in Madrid on January 31, 2013. Upon his arrival the heir to the Spanish throne was warmly greeted by the President of REPSOL, Mr. Antonio Brufau, the Mayor of Madrid, Ms. Anna Botella, and the President of the Community of Madrid, Mr. Ignacio González. During today’s inauguration Prince Felipe gave a speech, unveiled a plaque commemorating the opening, and was given a tour of the new building where he met with the staff of REPSOL. 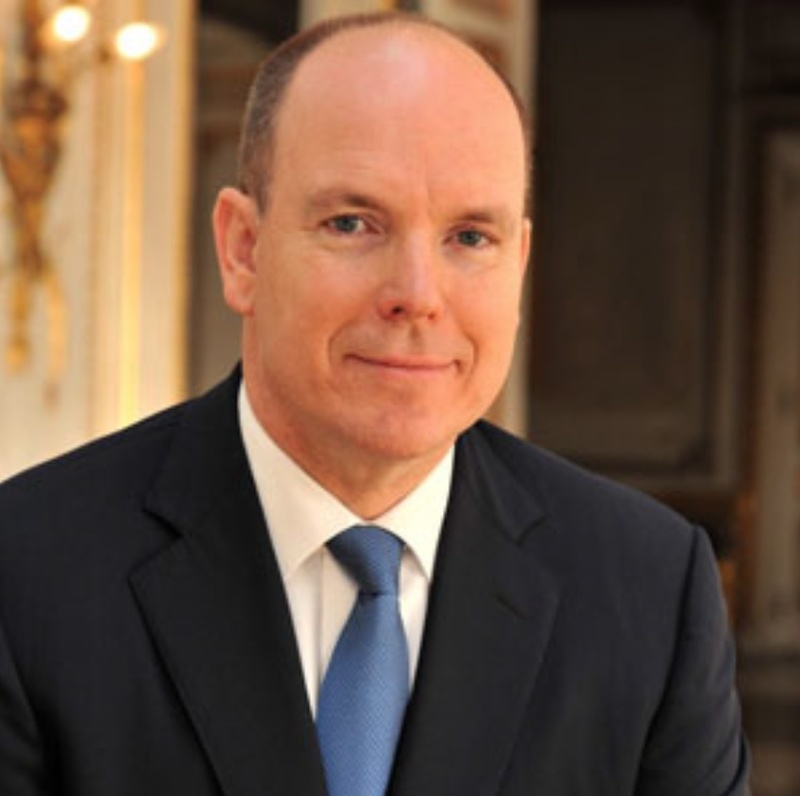 His Serene Highness Prince Albert II of Monaco, along with His Royal Highness Prince Philippe of Belgium, attended the 1st Congrès Interdisciplinaire du Développement Durable held at the Palais des Congrès in Namur, Belgium. HRH Princess Mathilde of Belgium Participates in the Conférence Nationale sur l’Education Financière. Her Royal Highness Princess Mathilde of Belgium participated in the Première Conférence Nationale sur l’Education Financière (First National Conference on Financial Literacy) held at the Palais d’Egmont in Brussels on January 31, 2013. Financial service providers must act always keeping in mind the general interest of their young users. Lack of knowledge, they are often forced to take risks they do not always measure the consequences. It is our responsibility to prevent them from reckless financial decisions that might jeopardize their future, especially as our consumer society encourages them to make such decisions. More than ever, uncertainty, and our contemporaries are increasingly difficult to manage their money wisely, whether income or expenditure, loans or investments. For this reason, I hope with all my heart that the program that today’s conference is the first step will prove as a catalyst for innovative initiatives that will benefit the groups who really need it. Let us first to provide our children a secure financial future. They, too, the right to realize their dreams. I wish you a successful study day.